Next time the Pleiadeans land in your backyard, use this handy chart (created in 1967) to identify their craft type and previous visits. The Flying Saucers are…Not Welcome in Florida! Jacques Vallee Turns 75 – and to Celebrate, We’re Bringing Passport to Magonia Back into Print! I think we should probably strike out the Adamski type, given the fraudulent nature of that Contactee –although I’m aware there are a few photographs allegedly taken in South America, which seem to show objects of the same characteristics. Ditto for the one from New Mexico in 1963, which I believe was photographed by Paul Villa, another ‘witness’ largely considered as a hoaxer. 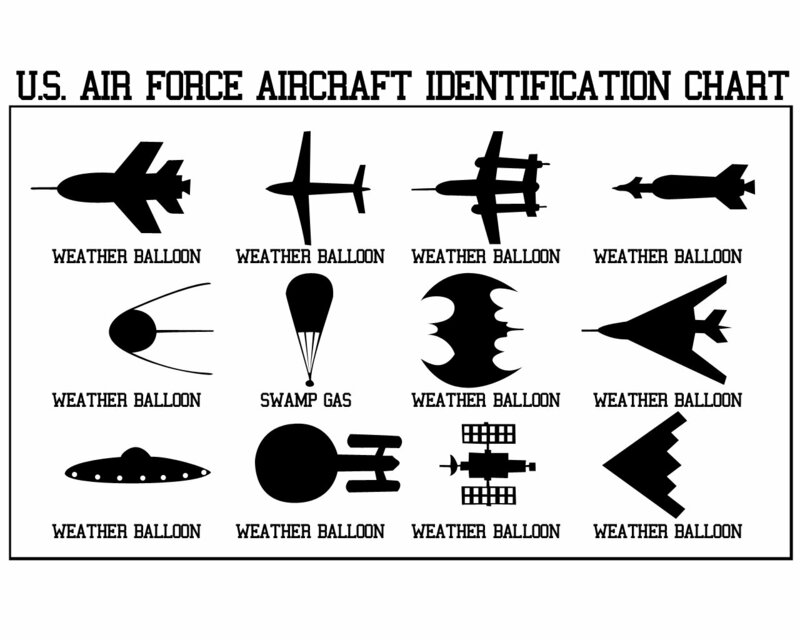 And what about the triangular UFOs, which have become more popular over the years? I should have put the date this was created in the post (1967). Have done so now.